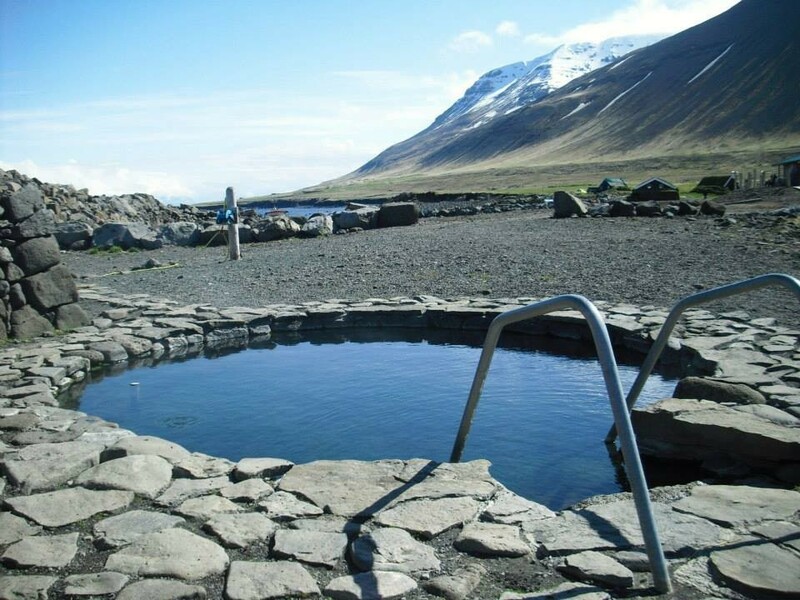 Up in the north close to the mountains and the sea lies Grettir's pool. It is named after the famous Grettir in the Icelandic saga bearing his name. The pool itself is man-made, but the water is naturally heated. It's an amazing place to relax after a long drive and well worth the extra mile. Drangey excursions that manages this pool also offers trips to the nearby island Drangey. On Drangey there is a teeming birdlife and here it is possible to see the famous Puffins. Various accomodation is available here if you feel like staying a while longer and there is a small café in operation during the summer. Please make sure to check the opening hours of the pool in beforehand. Want to know more about the beautiful seals? The Icelandic Seal Center is an informative exhibition on the Icelandic Seal, its biology, ecology as well as cultural value in Iceland throughout the centuries. Make sure to check the opening hours as it is only open upon request during the winters. 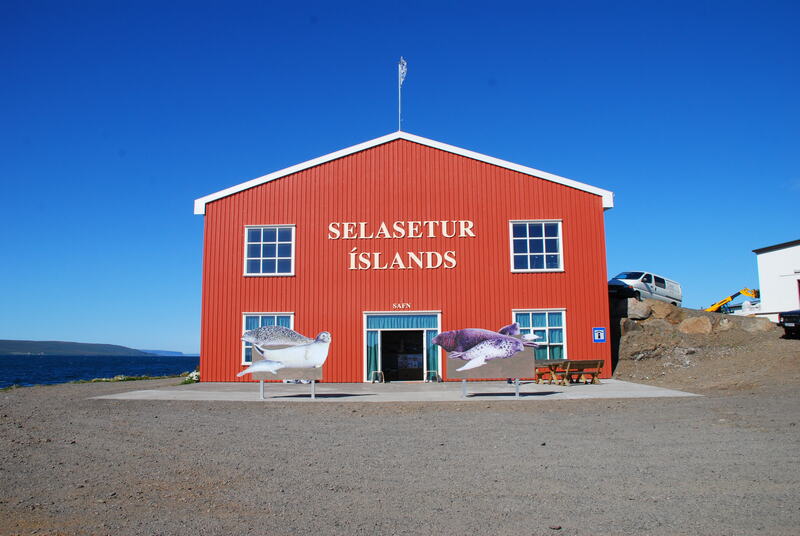 In the vicinity of the Icelandic Seal Center there are three locations that are good for seal watching. They recommend getting there in the time span of two hours prior to low tide to two hours after low ride for the best chances to see seals. However, to improve the chances to the maximum you need to make sure that the weather is good as well. If you enjoy fishing then Norðlingafljót in Borgarfjörður might just be the river for you. Its beautiful environment and rich game is what makes it one of the most sought after fishing rivers in Iceland. There are cottages set aside for tired fishermen to rest in and it's the perfect destination for families and fishing groups. You will have to purchase a fishing permit but that can be purchased on Norðlingafljóts offical website (click here). The fishing areas can be reached with one of our 4x4 vehicles.